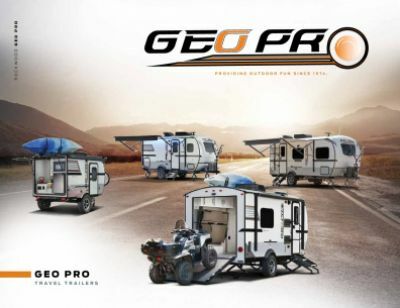 Make every trip the best trip ever with the 2019 Forest River Rockwood Geo Pro 12RK Travel Trailer! Here at Hamiltons RV in Saginaw, Michigan we're proud to stock RVs from many of the premier manufacturers in the world! We offer the top brands at great prices and we have financing options to fit every customer's budget! 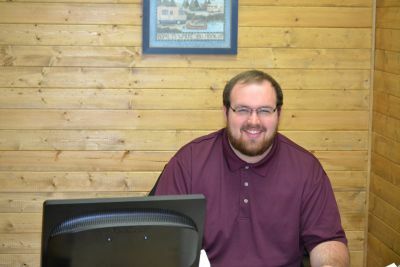 Not only do we have great deals, but we also offer top-notch service from our knowledgeable and friendly staff, and we've been doing it since 1989! So come in and see us at 1580 Tittabawassee Saginaw Michigan 48604 and we'll get you on the road faster than you can believe! 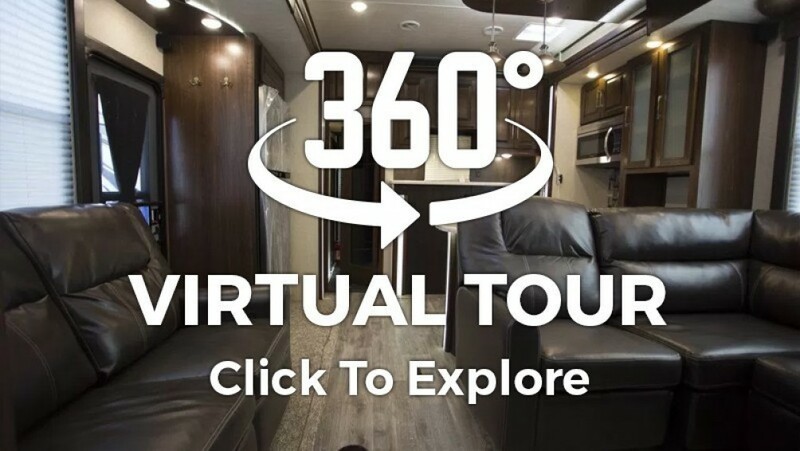 Even if you don't live in Saginaw, or anywhere in Michigan, our door to door 24/7 delivery service anywhere in North America means you can have your dream RV before you know it! So give us a call at 989-752-6262! 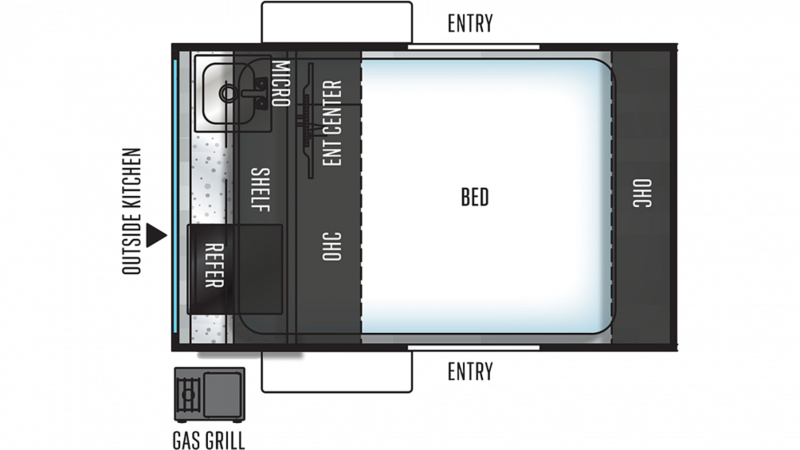 We'll make your RV dream a reality!